•Only one quality, the finest'. This is the motto of the House of Veuve Clicquot Ponsardin, founded in 1772. 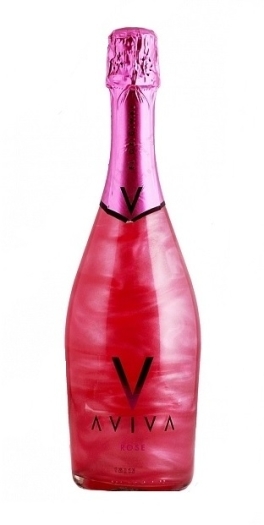 •The Champagne presents a fine balance between fruity aromas and more subtle toasty notes. Initial flavours of white fruits and raisins develop into notes of brioche and vanilla with bottle aging. 50% to 55% Pinot Noir, 28% to 33% Chardonnay, 15% to 20% Pinot Meunier, sugar, ethyl alcohol is produced based on agricultural origin.